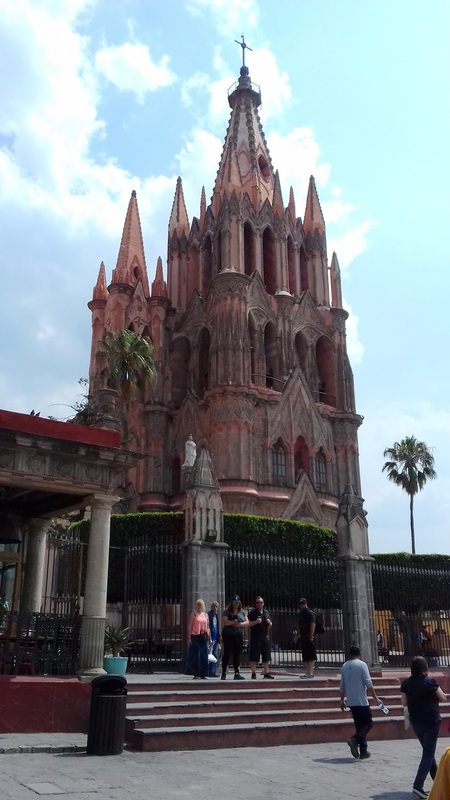 in the Heart of Mexico, San Miguel de Allende! No matter your level of experience with painting our experienced instructors will help you take your first step or next step! 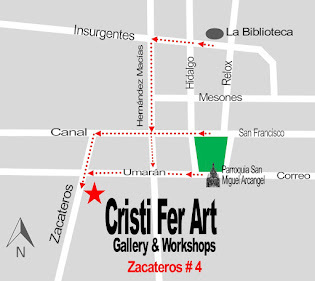 Cristi Fer Art Workshops offers a variety of workshop topics. 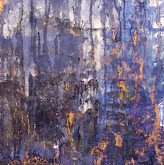 Some workshops include drawing, travel sketching and into to plein air, others are focused only on studio painting. You can choose from one week to one month workshops. You can bring your own group or join one of our already scheduled workshops. Do you prefer a workshop that includes accommodations or just the painting week? We include all the materials for acrylic painting! Do you prefer oil or watercolor? 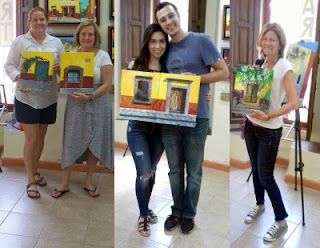 When you bring your own group you may bring your own materials and we provide you with expert instruction. On the top of the page you can see all the topics offered and the schedule for every workshop. If you travel with a group let us know your preferred date and workshop.